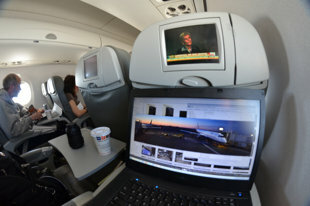 Everyone gripes about economy-class air travel, and sometimes with good reason. But here are 10 strategies to fly in a bit more comfort. Or at least to get the seat you want.